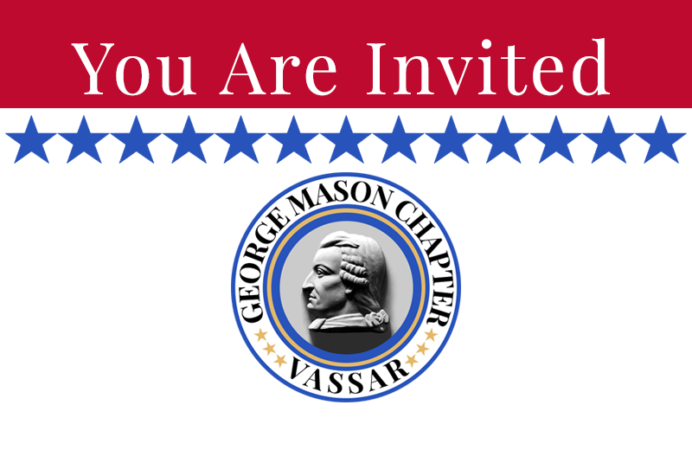 The George Mason Chapter shall conduct annual chapter officer elections for 2019 at our regularly scheduled chapter meeting on Wednesday, October 24, 2018, beginning at 7:00PM. We are seeking chapter officer candidates. Our current Chapter Chaplain, Rev. Eugene Thomas; and our current Chapter Registrar, Joe Dooley; have agreed to continue in their current roles, if re-elected. Our current Chapter Treasurer Col. Andrew Johnson has indicated he will willingly step aside should any Compatriot want to assume his duties as Chapter Treasurer; otherwise, Col. Johnson will serve another year as Chapter Treasurer, if re-elected. Current Chapter Vice President / Secretary Ken Morris is a candidate for Chapter President. Otherwise, chapter officer positions for Vice President and Secretary (or a combination of Vice President/Secretary) are open. 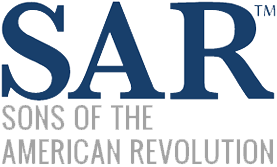 Any Compatriot who would like to serve in the George Mason Chapter as a 2019 Chapter Officer is encouraged to respond to this email or directly to our Chapter President, Pete Davenport at peter.m.davenport@gmail.com.